The 131 meter long cargo vessel Wardeh ran aground in the Mediterranean Sea near Mersin, Turkey. 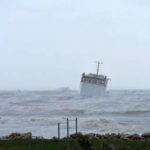 The Wardeh had been at anchor with just two watchmen on board when it was struck by a severe storm. 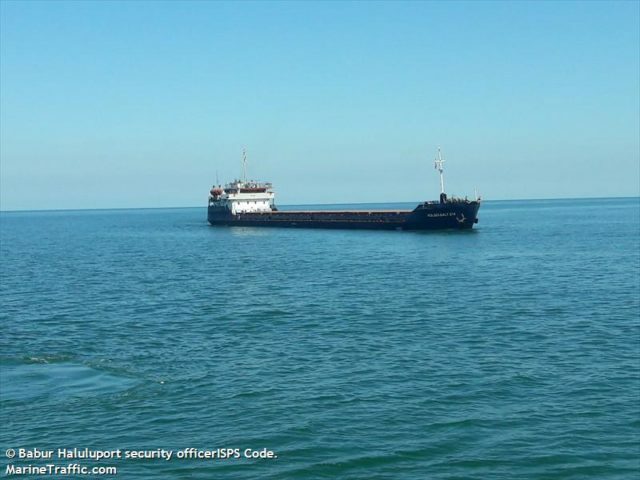 The vessel’s anchors failed to hold and the Wardeh was driven aground just 500 meters off the shoreline. 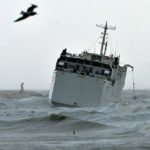 Strong winds and large waves broke over her decks allowing water ingress. With no power and the lower decks flooded, the Wardeh developed a heavy list to starboard. Authorities were alerted, but were unable to take any actions until conditions improved. On the following morning, the Coast Guard helicopter to the scene and hoisted both watchmen to safety. Both were taken to hospital, but no reports of injuries. Reports state the Wardeh had not been in operation for almost a year and had several prior deficiencies when inspected in 2016 and 2017. 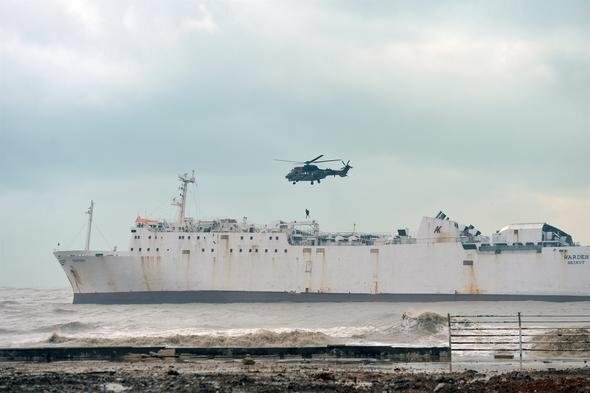 Divers are expected to inspect the hull for damages and authorities have launched an investigation into the incident. 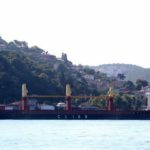 On January 7, the 113 meter long cargo vessel Volgo-Balt 214 broke-in-two and sank in the Black Sea off Samsun, Turkey. 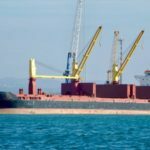 The Volgo-Balt 214 was loaded with 3300 tons of coal from Azov bound for Samsun in heavy seas when a large wave smashed against the vessel causing a hull fracture. 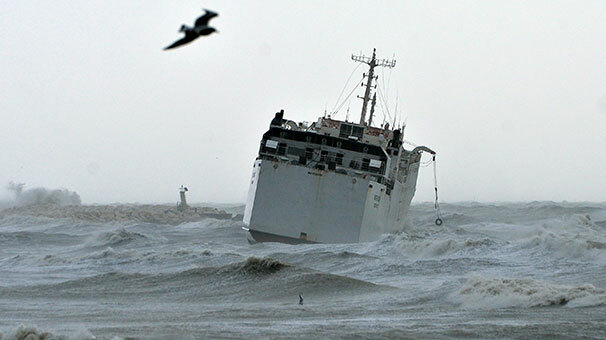 The bow of the Volgo-Balt 214 broke away and both sections of the cargo vessel flooding. Seven of the 13 crew were able to escape into the life rafts. 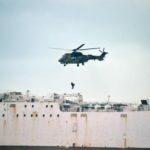 The Turkish Coast Guard dispatched four helicopters and several vessels to conduct a search and rescue operation. Authorities rescued the 7 crew from the life rafts and continued search the remaining crew. 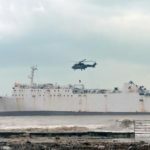 The following day authorities were able to recover the bodies of the missing crewmen. Reports state the Volgo-Balt 214 had several reported deficiencies during an inspection in 2017 including hull corrosion and cracking. Authorities have launched an investigation into the incident. 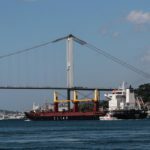 The 173 meter long, 26052 dwt cargo vessel Hazar went adrift on the Bosphorus near Çengelköy, Turkey. The Hazar had suffered a malfunction and became disabled and drifted towards the shoreline. The crew was able to restore power and reversed engines before dropping anchor. The Hazar then proceeded to a nearby anchorage where it was met by turkish patrol boats. No reports of injuries, damage or pollution released. 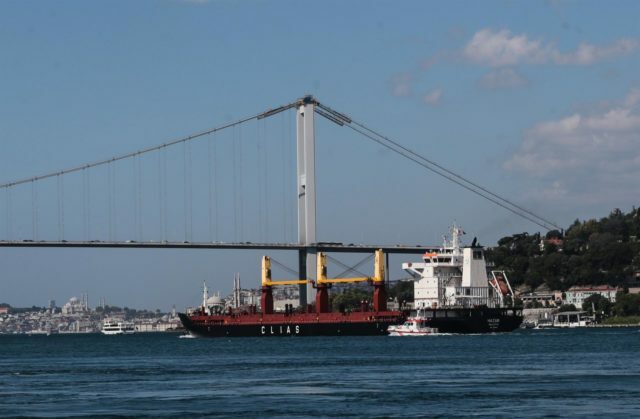 The Hazar was en route to Livorno from Aradeniz.